Jesse Thomas is a pro triathlete and the CEO and co-founder of Picky Bars, a real food energy bar company that I am totally obsessed with. Since then, Jesse has become one of the biggest stars of the triathlon world. He was the first person to win the Wildflower Triathlon four years in a row - and now holds an unprecedented 6 consecutive victories. He won his first two Ironmans on two of the toughest courses on the planet, and finished 16th in his first Ironman World Championships in Kona this October. In 2010, Jesse and his wife, professional runner Lauren Fleshman (who was a guest on the show back in season 4! ), co-founded Picky Bars, a real food energy bar company, which has grown to a nationally distributed brand with 10 full time employees. Lauren and Jesse and their son Jude live in Bend, Oregon (like me! ), where they still own and operate the business. 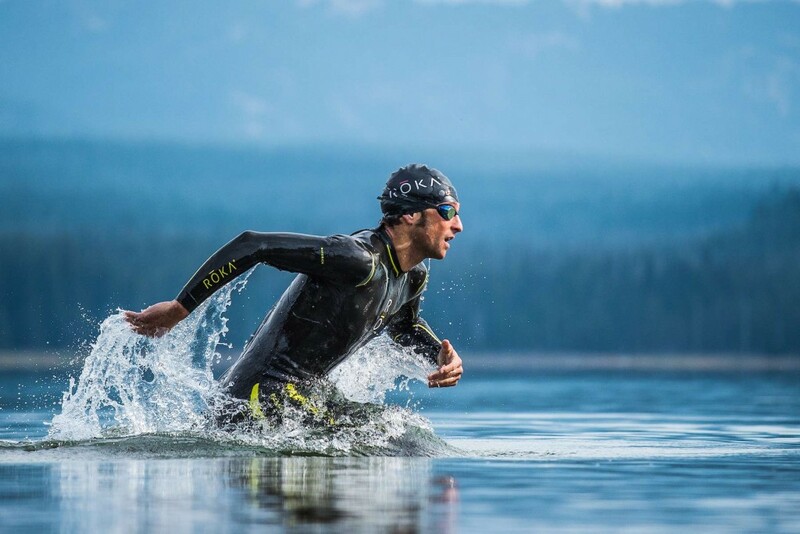 You can find Jesse's stories of how he balances his CEO responsibilities with professional athletics and family in his popular Triathlete Magazine column, called the Triathlife. In this episode, Jesse shares all the hellacious details about his recent experience at the Ironman World Championships in Kona - how wrecked he was by the race, how deep he had to dig to finish, the mistakes he made before and during the race, and more. We talk about his early days as a collegiate runner at Stanford, and the evolution of both his career in sport and in business. He talks about the day he first met his wife, Lauren, and shares the story of the first moment he realized he wanted to marry her. Jesse also shares the lessons learned from his first three years as a dad, and about dreams and goals for the future of his family, his business, and his athletic career. Jesse is such a kind, honest, and hilarious person, and it was such a treat to record this episode with him. I hope you love it!